1998 in Nalchik. David (Veniamin Kac) and Lea, both Jewish, just got engaged. What should be a joyous time for them and their families turns into a nightmare as the both of them are kidnapped. The demanded ransom is set so high that David’s family can’t possibly afford to pay it. His sister Ila (Darya Zhovnar), always the rebellious one, is the only one who might be able to help. 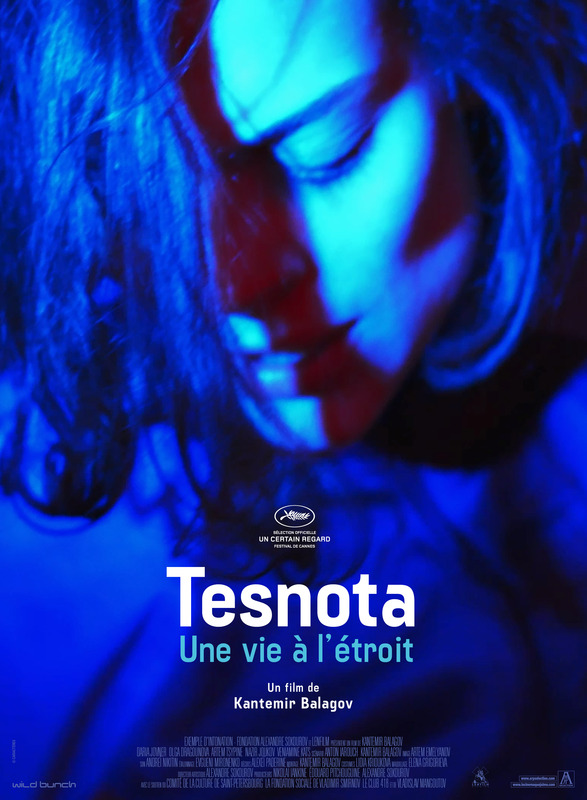 With the unusual setting and the obvious attempt to include social criticism in the film, Tesnota could have been an interesting film, but unfortunately it didn’t work out that way for me.